If you have upgraded to a Wireless-N router such as a Linksys Wi-Fi Router, E4200 from a Linksys WRT54G router and you observe that you had a better signal with the latter, verify the wireless standard of the adapter installed in your computer. Wireless-G adapters can connect to Wireless-N routers (and vice versa) but Wireless-G adapters are not optimized to work with it because the two (2) devices need to translate the connection between two (2) wireless standards. To improve your wireless connection, you have the option to replace your computer’s adapter to a Wireless-N or set the E4200 to use only the Wireless-G network mode. However, if you have devices connecting to the network using different wireless standards (for example, a mix of Wireless-N, G, B or A), you should just leave the network mode to Mixed. 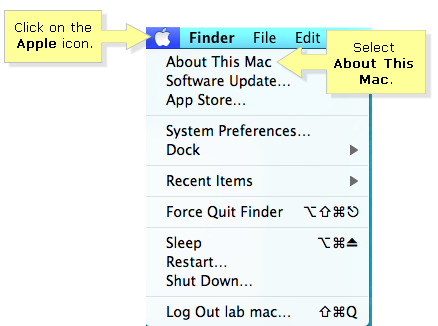 Right-click on the Computer icon then click Properties. NOTE: If you are using a computer with Windows XP operating system, go to My Computer > Properties > Hardware > Device Manager. 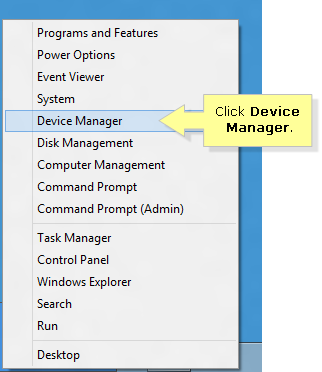 For computers with Windows 8, right-click on the bottom-left corner of the screen then click Device Manager. 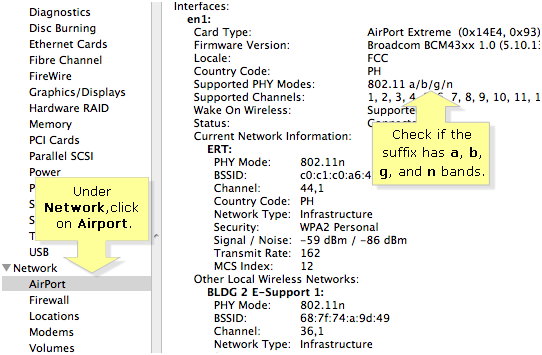 Click on the + sign beside Network adapters to expand. 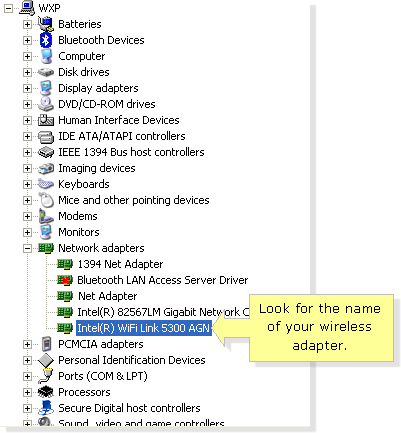 Look for the name of your wireless adapter and check if the suffix shows a wireless standard such as B, G, N, AG or AGN. NOTE: In this example, we have Intel® WiFi Link 5300 AGN. Its suffix shows AGN which means that the wireless adapter for this computer is compatible with Wireless-A, B/G and N standards. QUICK TIP: You can also check your adapter’s supported radio type through the Command Prompt. Enter “netsh wlan show drivers” on the Command Prompt then press the [Enter] key. The details of your wireless adapter will be displayed including the Radio types supported. 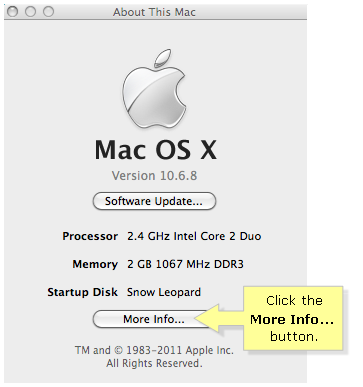 Click on the Apple icon then select About This Mac. Under the Network drop-down, click on Airport. Check if the suffix has a wireless standard such as A, B, G, and N bands. 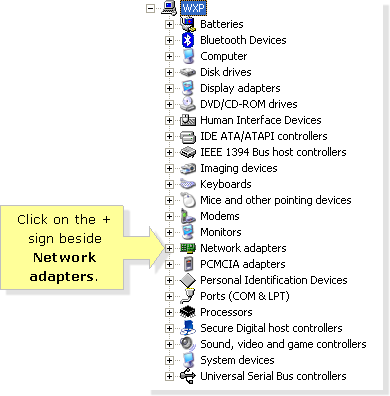 To know more about wireless adapter compatibility with a Mac® computer, click here. If you experience any intermittent connection or dropping of connection with the wireless network, you may need to update the driver of your wireless adapter. This procedure can help fix any bugs and improve its functionality for better connectivity. For instructions on how to update your wireless adapter’s driver, click here. NOTE: For non-Linksys adapters, refer to your adapter's documentation to learn how to update the driver.